It’s the New Year...Usually a time for setting big goals, getting your team motivated, inspired and hopefully double checking that your pharmacy is set up for compliance. Back in October, new Medicare Part D changes took affect and gained the full support of Health and Human Services to uphold them. There have been more auditors than ever before enforcing these constantly changing regulations. It's starting to make the previous years seem like "the good ole days." 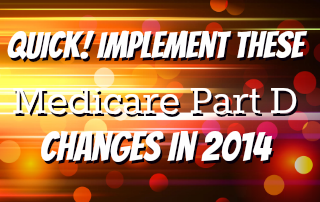 To put you at ease about these new changes, here's your update to the 2014's Medicare Part D regulations. Recently we have been getting a lot of questions about what the documentation requirements are for diabetic supplies to satisfy Medicare audits. 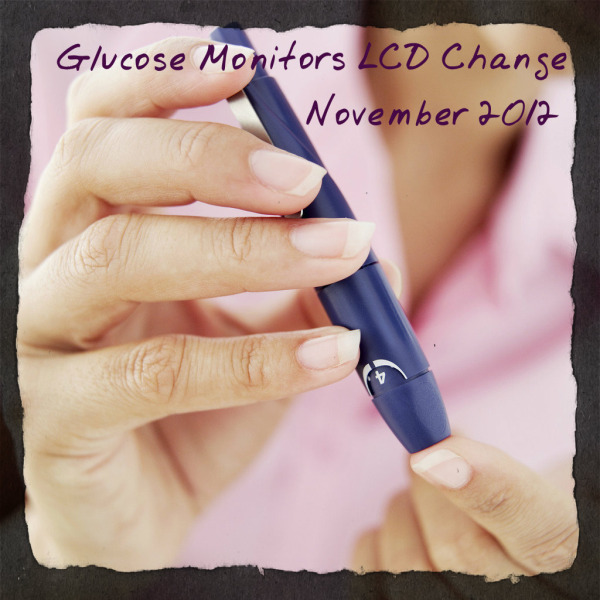 CMS has issued a change to the Glucose Monitors LCD (Local Coverage Determination) effective November 1, 2012. This change is contradictory to the LCD with respect of Refill Requirements, Prescription Requirements and Continued Use and Documentation. There are additional changes coming on January 1, 2013. We are advising not to change any procedure or process for diabetic supplies at this time. In addition, CMS has created three “Delivery Methods” in the LCD for delivery of diabetic supplies to the patient. Your Delivery Method would be classified as “Method 1 – Direct Delivery to the Beneficiary by the Supplier”.